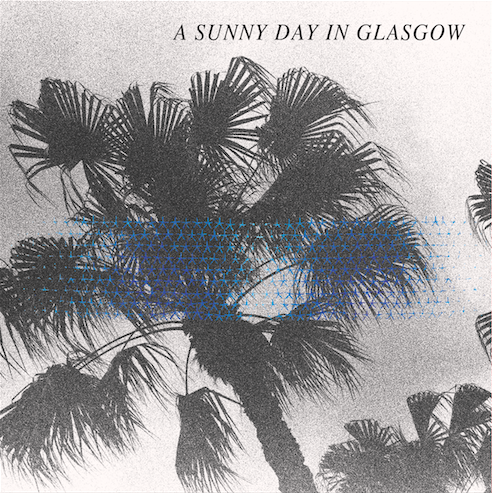 The first thing you notice about the new Sunny Day In Glasgow album is how many song titles have brackets in them, which is all good as there just aren't enough brackets in pop these days. More importantly though is the fact that A Sunny Day In Glasgow seem to have stumbled upon some world class form on their new album Sea When Absent which from my sofa sounds like the best recording they've produced to date. It's called Sea When Absent and if you're lucky enough to live in the U.S. or Japan or Australia it has been released this week but us Europeans must wait until 11th August. A new track from the Leeds band. Hopefully this indicates a new LP is not too far away. This is a track from the thirds Song By Toad Records split 12" which features tracks by Jonnie Common, David Thomas Broughton, Siobhan Wilson and Sparrow And The Workshop. It was recorded last year at the Insider Festival which occurs in the grounds of Inshriach House near Aviemore deep in the highlands of Scotland. "This is the third in our series of Split 12" releases, and instead of being recorded in our living room at Toad Hall in Edinburgh as per usual, this one was recorded last year at the Insider Festival, near Aviemore in the Scottish Highlands. Our music tastes overlap quite a lot and Gordon (one of the Insider organisers) and I decided to try and record a Split 12" in the main drawing room of the house during the festival, with bands chosen from those on the bill. There are quite a few small festivals in the UK set in beautiful landscape, and Insider takes place on the grounds of Inshriach House - an absolutely stunning setting. Oddly enough, the room proved almost identical to our own room back in Edinburgh, and although we spent a lot of time in the room recording, we still managed time to sit out in the sun and drink beer in the beautiful Highland countryside. The process was a little less smooth this time as an entire music festival was barrelling along around us as we worked, and the pressures of the chaos around us, as well as having to fit all the recording around the bands’ travel and stage timetables, meant that people were less relaxed than usual. This in turn led to rather more re-takes and songs cut than we’ve had before, making the post-production on this the trickiest of our Split 12”s thus far. Nevertheless, everyone at Inshriach House was so enthusiastic about the idea of making a record, as well as so accommodating of our need for long periods of silence in the house even while they themselves were run off their feet, that we were incredibly touched by their enthusiasm for the whole thing. And despite being a little trickier than usual, we have managed to produce yet another Split 12” of which I am incredibly proud." You can pre-order the vinyl from the Song By Toad records website. It will be released on 14th July which just so happens to be my birthday. 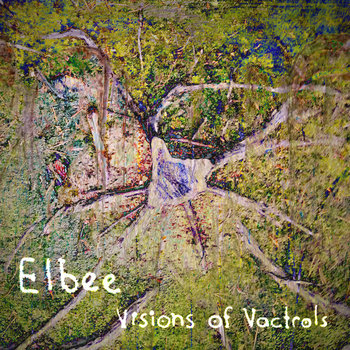 Taken from the album Visions Of Vatrolls which you can download from his Bandcamp Page. Taken from the Toronto band's brilliant new LP which can be ordered from their Bandcamp page. If you live in Toronto they would rather you collected it yourself as postage is not cheap! Great LP though. Another great release in the Everything Is Chemical virtual 7" series. 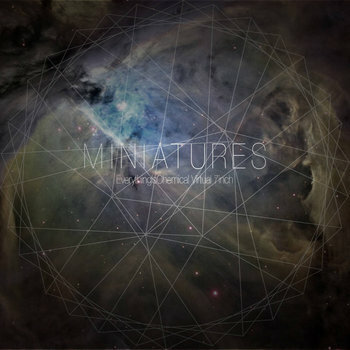 This time it comes from Miniatures who impressed us last year with their DIS EP which you can still download from their Bandcamp page. You can download both tracks from the single here. 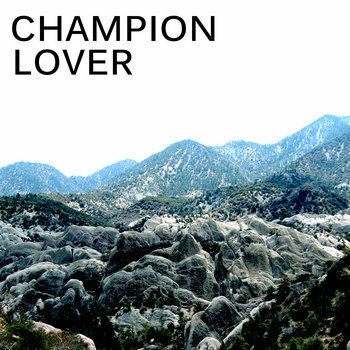 This is the title track from the London band's new EP which was released this week. 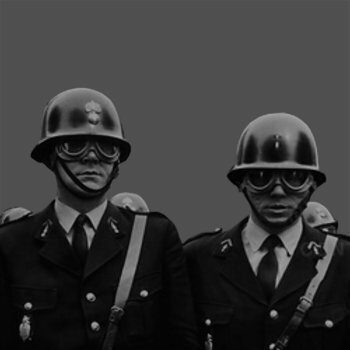 Next month they will head off on tour with fellow Londoners Terminal Gods. 25th July - Buffalo Bar (London). This is Torpa's contribution to the latest Active Listener sampler. 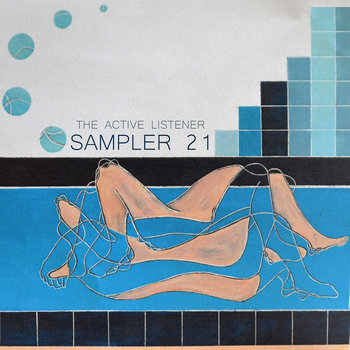 The Active Listener Vol 21 which you can download free here. I've been paying this album pretty constantly for the last week or so. 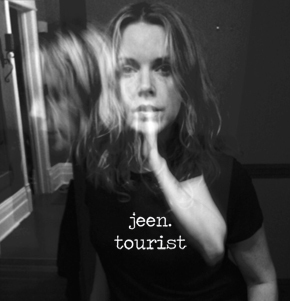 It's the debut solo album by Jeen O'Brian entitled "Tourist" it will be released on 8th July. This track is actually the odd one out from the rest on the new album Stranger Sounds which is for the most part quite a violent and noisy affair. If I remember I'll include another track in a Fodder over the next couple of weeks. It's high time we had some strange Norwegian Folk music around these parts. This is taken from an album which has just been released by the always reliable Silber label by artist Origami Arktika who claims to produce "Experimental and drone renditions of traditional Norwegian folk songs". 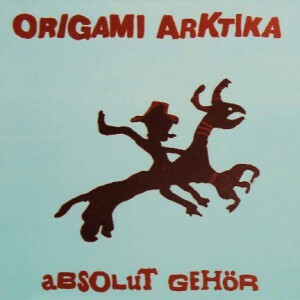 It's called Absolut Gehör which might mean absolutely belonging but could quite easily mean something else entierly. Taken from the album Lost Continent which you can download from their Bandcamp Page for a price of your choosing. Gorgeous noise!